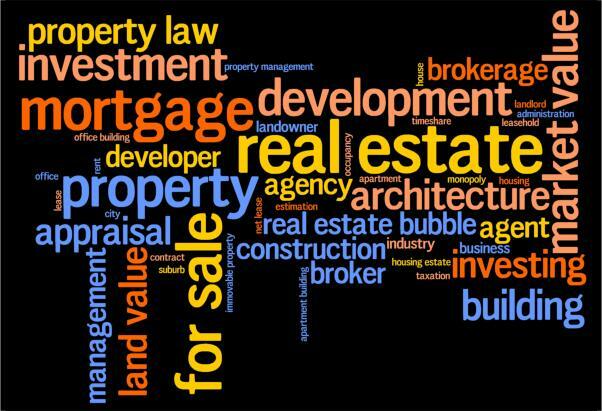 The one thing about participating in the real estate market that confounds most consumers is the terminology and jargon that must be learned. But, as with any business, in order to be successful as a buyer or seller, it is necessary to become familiar with certain concepts and words. The real estate business is somewhat unique in that it is not confined to one particular set of dealings. Instead, it encompasses a number of professions: financial, legal, governmental, building trades, and of course, real estate itself. Amortization: The number of years it will take to pay off the entire amount of a mortgage. In Ontario, most mortgages are amortized over 25 years. Appraisal: An estimate of a property’s market value. This is used by lenders to determine the amount of your mortgage. Assessment: The value of a property set by the local municipality. The assessment is used to calculate your property tax. Assumable Mortgage: A mortgage held on a property by a seller that can be taken over by the buyer. The buyer then assumes responsibility for making payments. An assumable mortgage can make a property more attractive to potential buyers. Blended Mortgage Payments: Equal or regular mortgage payments consisting of both a principal and an interest component. Broker: A real estate professional licensed in Ontario to facilitate the sale, lease or exchange of a property. Bridge Financing: Money borrowed against a homeowner’s equity in a property (usually for a short term) to help finance the purchase of another property or to make improvements to a property being sold. Buy-down: A situation where the seller reduces the interest rate on a mortgage by paying the difference between the reduced rate and market rate directly to the lender. Or, the difference can be paid to the purchaser in one lump sum or monthly instalments. A buy-down can make a property more attractive to potential buyers. Closed Mortgage: A mortgage that cannot be prepaid, renegotiated or refinanced during its term without significant penalties. Conventional Mortgage: A first mortgage issued for up to 75 per cent of the property’s appraised value or purchase price, whichever is lower. Debt Service Ratio: The percentage of a borrower’s gross income that can be used for housing costs (including mortgage payments and taxes). This is used to determine the amount of monthly mortgage payment the borrower can afford. Easement: A legal right to use or cross (right of way) another person’s land for limited purpose. A utility’s right to run wires or lay pipe across a property is a common example. Encroachment: An intrusion onto an adjoining property. A neighbour’s fence, shed or overhanging roof line that partially or fully intrudes onto your property are examples. First Mortgage: The first security registered on a property. Additional mortgages secured against the property are termed ‘secondary’. High-Ratio Mortgage: A mortgage for more than 75 per cent of a property’s appraised value or purchase price. 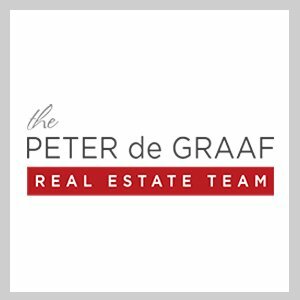 Listing Agreement: The contract between the listing broker and an owner, authorizing the REALTOR® to facilitate the sale or lease of a property. Mortgage: A contract between a borrower and a lender where the borrower pledges a property as security to guarantee repayment of the mortgage debt. Mortgage Term: The length of time a lender will loan mortgage funds to a borrower. Most terms run from six months to five years, after which the borrower will either pay off the balance or renegotiate the mortgage for another term. Payments are calculated using the interest rate offered for the term, the amount of the mortgage, and the amortization period. Multiple Listing Service (MLS): A comprehensive system for relaying information to REALTORS® about properties for sale. Open Mortgage: A mortgage that can be prepaid or renegotiated at any time and in any amount without penalty. Partially Open Mortgage: A mortgage that allows the borrower to pre-pay a specific portion of the mortgage principal at certain times with or without penalty. REALTOR®: A trademarked name describing real estate professionals who are members of a local real estate board and the Canadian Real Estate Association. Transfer Taxes: Payment to the provincial government for transferring property from the seller to the buyer. Vendor Take-Back Mortgage: A situation where sellers use their equity in a property to provide some or all of the mortgage financing in order to sell the property. Zoning Regulations: Strict guidelines set and enforced by municipal governments regulating how a property may or may not be used.